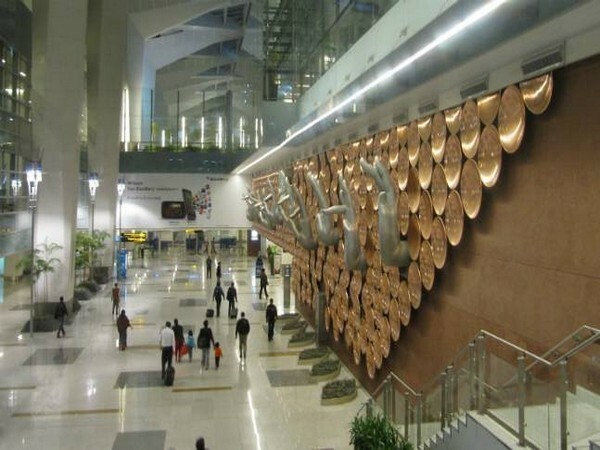 Lucknow (Uttar Pradesh) [India], Mar 2 (ANI): The entry of visitors at Chaudhary Charan Singh International (CCSI) airport here has been stopped with immediate effect, officials said on Sunday. New Delhi [India], June 18 (ANI): The Delhi High Court on Monday issued a notice to journalist Upendra Rai on the plea of the Central Bureau of Investigation (CBI) seeking cancellation of his bail in connection with a money laundering case. New Delhi [India], Jun 9 (ANI): Delhi's Patiala House Court on Saturday granted seven-day remand of journalist Upendra Rai to Enforcement Directorate(ED) in connection with a money laundering case.